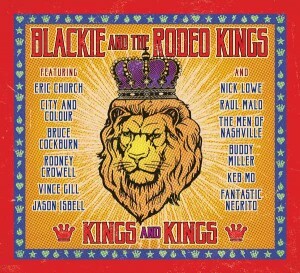 Blackie and the Rodeo Kings release Kings and Kings! 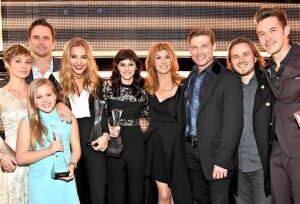 ‘Nashville’ changed lives, launched careers in Music City…and NOT saying goodbye just yet!! For now, however, we can't say that in the most literal sense. 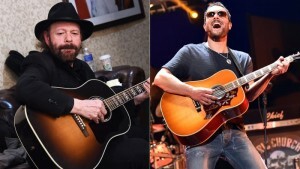 New Nashville Tour Dates Announced! 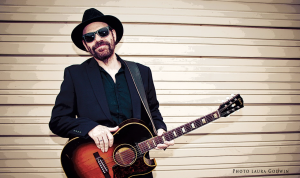 Colin Linden and his band The Rotting Matadors will back the cast performers. 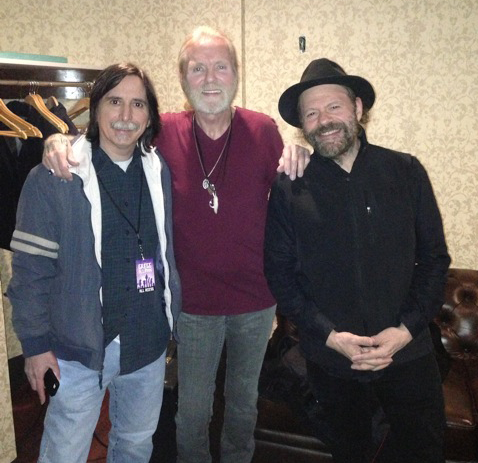 When you’re hearing ‘Desolation Row’ coming out of your stage monitors, sung by the guy who wrote it, it raises the bar in consideration of what you aspire to with your own songs,” Colin Linden tells the Scene. 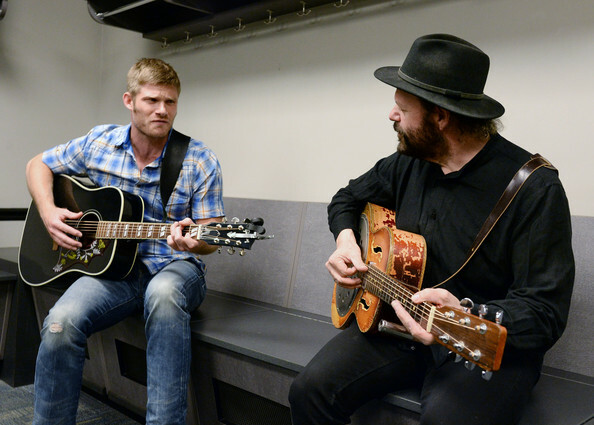 The Nashville-by-way-of-Canada singer-songwriter, guitarist and producer enjoyed that thrilling — and grounding — experience in the summer of 2013, when Bob Dylan drafted him for the lead guitar spot in his band on a string of summer dates. 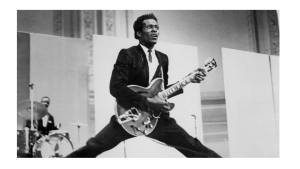 The Memphis Boogie and Music City Roots ! 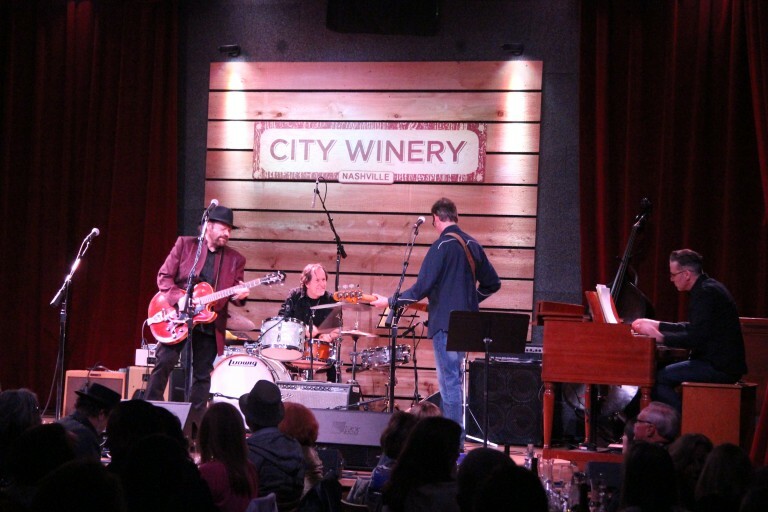 Nashville's acclaimed roots and Americana variety show, broadcast live Wednesday nights at 7 CT.